Here’s Why The Buick Regal GS is The Ultimate Sleeper. 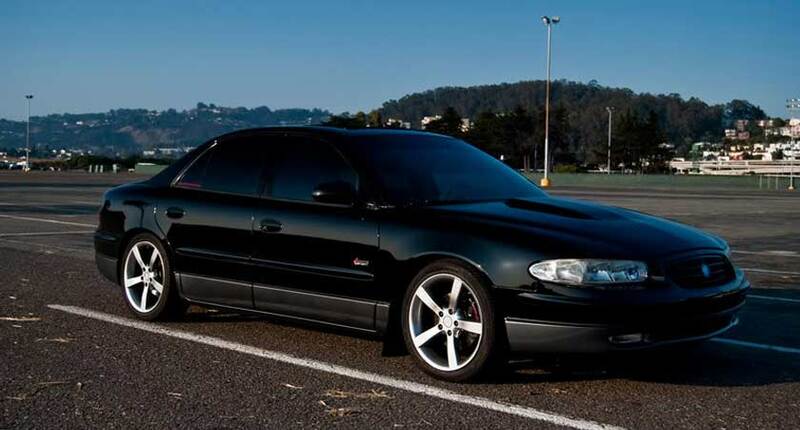 Think of an early 2000s Buick, what comes to mind? Grandpa car, ugly, slow? How about performance car with all the luxuries you’d ever need. That’s right, the 4th generation Buick Regal GS, produced from 1997 – 2004, with its 3800 Series ll 3.8 Liter V6 with a supercharger strapped to it. The Buick Regal is also a pretty boring looking car, it blends in with normal cars. Nobody would look at one and think “That could easily be a 12 second car”. That’s what’s so great about the Regal GS, it looks identical to the standard Regal which is a grandpa mobile. The only exterior difference between the Regal GS and a standard Regal is the rear wing, so unless you look for the wing, you wouldn’t be able to tell the difference from the outside. Buick rated the Regal GS at 240 horsepower and 280 ft-lbs of torque out of the factory. That is pretty good considering the Mustang and Camaro of the time were making nearly the same amount of power as the Regal GS. This was enough to propel the Regal GS from 0 – 60 mph in an impressive 6.7 seconds. The 1/4 mile is run in a fairly impressive 14.9 seconds. By todays standards the Regal GS is pretty slow, but back when it was new those were very respectable performance numbers. 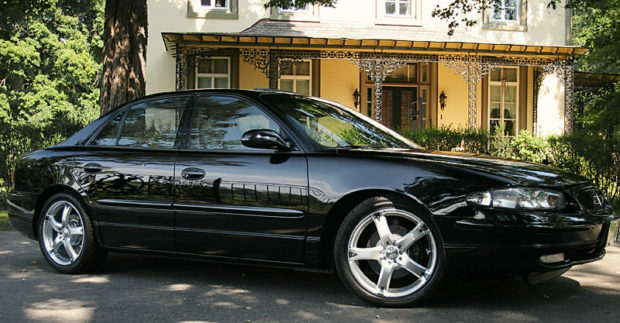 What’s funny is that in 1997 when the Regal GS was released, it was advertised as the “car for the supercharged family”. That’s a pretty funny and good marketing logo. It’s also pretty accurate, as the Regal is a family sedan, and the GS is for the go fast family. A modified Regal GS will pretty easily run 12-13 second 1/4 mile, but that’s not the best part. Since its supercharged, and more specifically it’s a screw blower, the power comes on instantaneously. The power also comes on very low in the RPM range, resulting in a huge amount of torque which makes it great for driving around town and in traffic. Common upgrades for the Regal GS include a smaller supercharger pulley to increase boost, intake, exhaust, a good tune, and various Pontiac Grand Prix GTP parts that are direct bolt in. Now your grandpa sedan is faster than many “performance” cars. You can expect 12-13 second 1/4 mile times out of a modded Buick Regal GS, while still maintaining a full leather interior, smooth ride, and power everything. The Buick Regal GS is also cheap to buy, and insure since it’s a 90s GM car. It’s also relatively easy to work on, and pretty reliable, parts are abundant since the 3800 Series II came in so many different GM cars. A Regal GS can be purchased from $3k up to $6k for a clean example. Luckily the very popular medications scubas the smaller pulley on the blower are very cheap. Just like the Terminator Cobra, a small pulley and new belt is only a couple hundred dollars. In the case of the Regal GS, this cheap modification will raise horsepower from 240 bhp to 280-300 bhp. “Sleepers” are becoming more valued everyday, car enthusiasts appreciate a surprise in a world of loud muscle cars and boosted imports. The Regal GS probably isn’t going to win any road races, car show trophies, or the hearts of women. The only thing that the Regal GS is going to win, are straight line races against Mustangs, Camaros, and many other “performance” cars. Nice car, I actually think it’s pretty good looking but the ultimate sleeper from the 90’s would have to be the 1991-1992 Dodge Spirit R/T. Especially the Silver 1992 Dodge Spirit R/T. I had one, briefly, once until it caught fire. The car, sold in 1991 and 1992 only, had a quarter-mile time of 14.5 seconds at 97 mph with a top speed of 141 mph. Plus a 0-60 mph time of as low as 5.8 seconds depending on who tested it, making it the quickest four-door sedan sold in the United States (the fastest mass-produced four-door sedan in the world. Fast even by today’s standards but extremely fast by the 90’s standards. No one even thinks twice when they see a 4 door square box sedan pull up to them at a light. But after said same sedan leaves them far behind when the light turns green the looks on faces is priceless. Isn’t the eaton m90 a roots supercharger? I love my 99 regal gs it is fun to smoke little rice burners at the light and even on the interstate pretty much I’m racing every time I drive it . I came across a 2002 Regal GS and loved it, in 2014. Nice, clean under 50k miles, also. And moved like crazy. One week later a lady ran a stop sign, hit me, totaled it. The wrecker driver raced locally and was wanting to buy it from me! Had to settle with insurance instead. 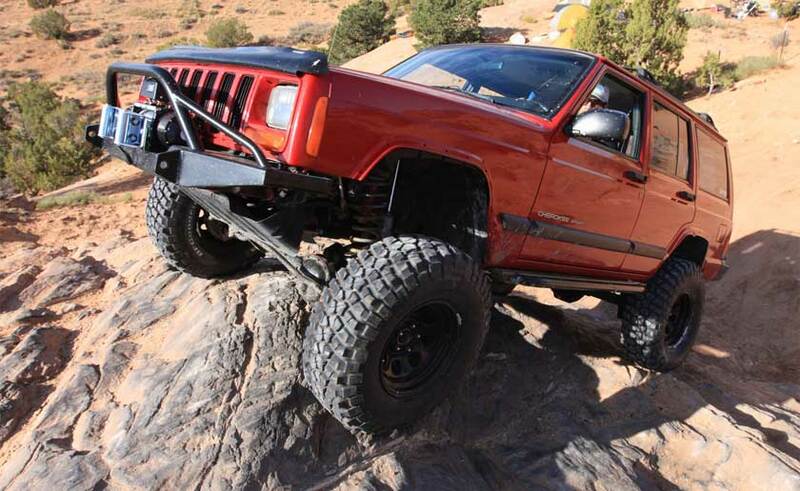 Would have loved to still be driving it!